We all love hacks and tricks that simplify our lives. 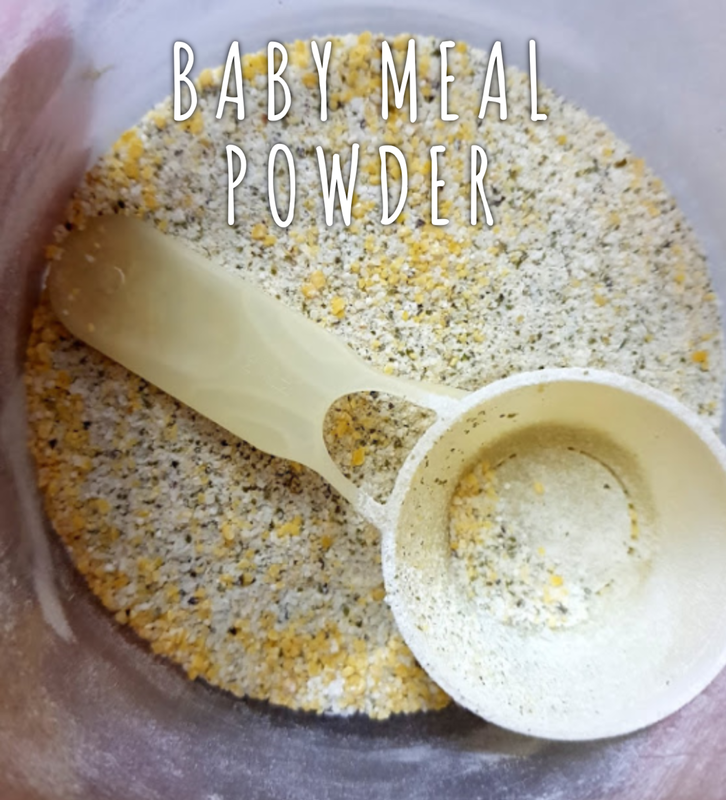 I came up with one such hack that has massively simplified baby's food preparation each day. I call it the "khichiri Powder" or "Savory Baby Food Powder". Earlier I would take equal quantities of rice and pulses and boil them in water. Then cool it slightly, grind it to a smooth paste and store the rest. 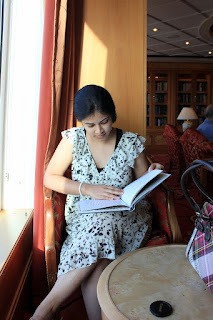 And, since we have started taking frequent vacations with baby, thinking about her food during those days bothers me a lot. Wash the rice and pulses thoroughly. This is the only time when they will be washed and cleaned, so do it carefully. Now you need atleast a day for it to dry completely. 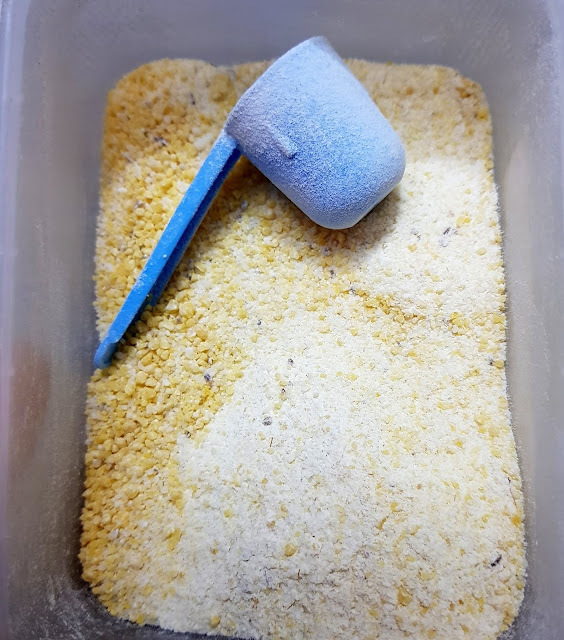 Ensure that the rice and pulses do not catch dust or eaten by birds and insects in case you plan to keep it outside in the balcony or terrace. I dry my grains by keeping it indoors below a fan/blower and shuffle them from time to time. After you are sure that all the grains are dried, grind them in a mixer-grinder to a fine powder. 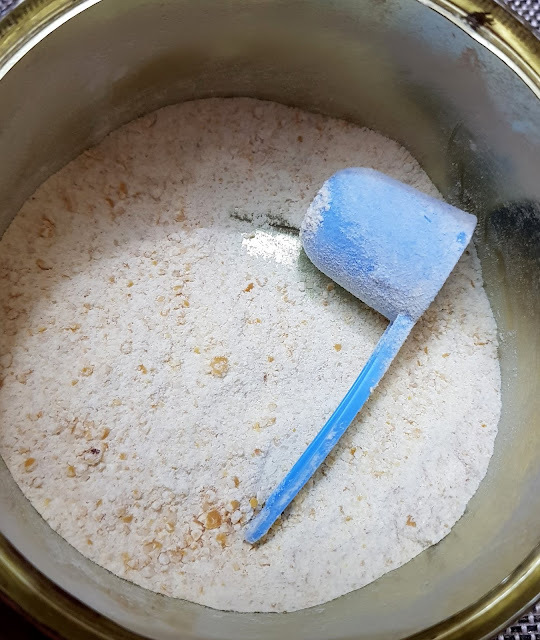 Now store this dry food powder in an air-tight container. It can easily stay in room temperature in your kitchen counter or if you fear humidity then store it in fridge. Either ways, this meal powder will last very long. I would still recommend making small batches and become creative with the mixes. For instance, You can make a jar of rice-moong dal, rice-masoor, rice-chana dal, and so on. 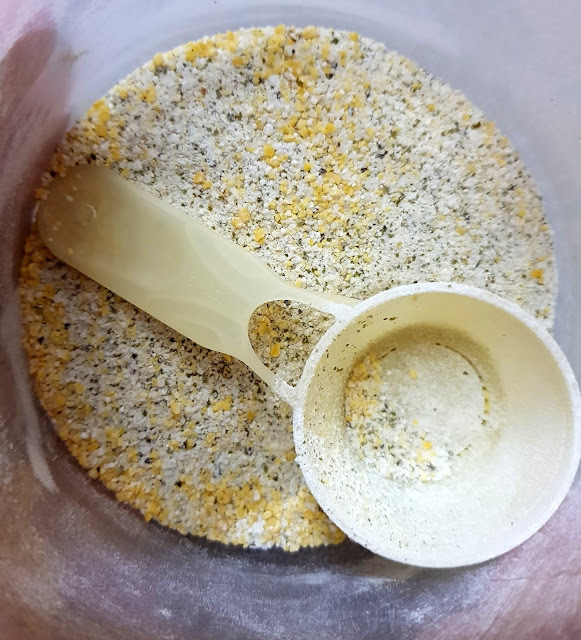 Moreover, in few of the mixes I have even added spices like cumin or zeera, just for little flavour. You may too add them and grind it along with the rice and pulses. These food mixes are extremely travel friendly. They do not require refrigeration. Anytime you need to prepare food, just take 2-3 spoonfuls in water and boil it. Cook till your desired consistency. 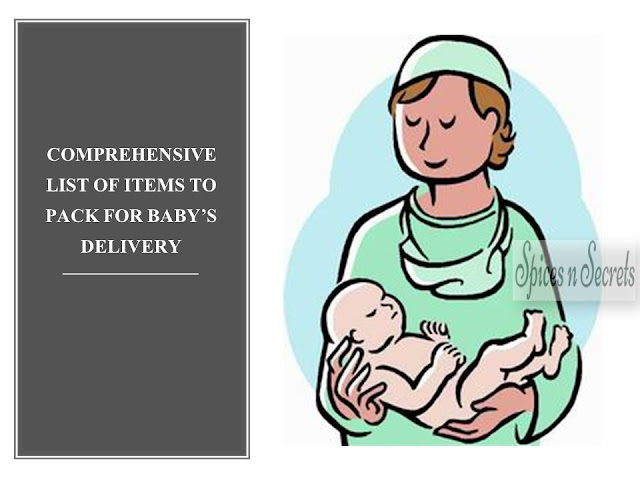 No need to grind the meal for your toothless baby after cooking. This recipe is no way an instant baby food. So you definitely need to cook it in boiling water. So, for travels, I carry an induction cooktop, a vessel, serving bowl and spoon. Yet, it has made life better because I do not have to rely on store-bought baby food that has preservatives. If you are lucky like I have been sometimes, then I have used hotel kitchens to prepare it as well. 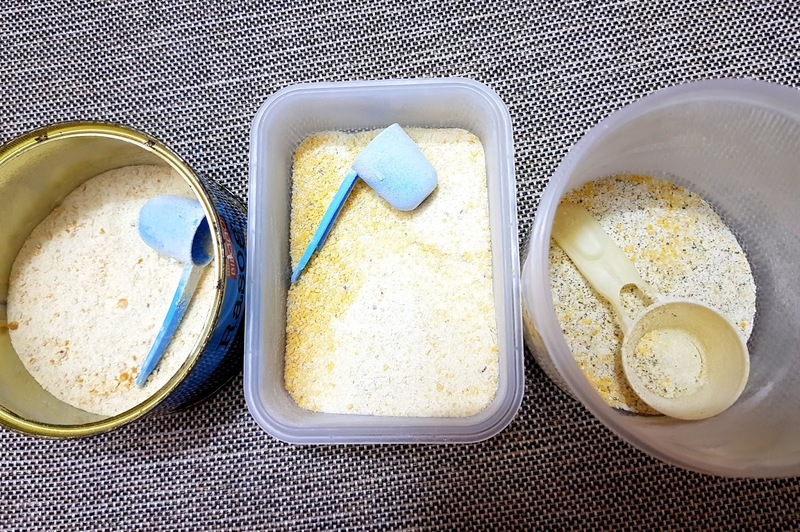 I hope this method for preparing baby food has been helpful for you.